We are immensely pleased to inform you that iDream Media, a pioneer in content production and distribution, is out with its latest venture, their second digital original series “Darling Maalachimi” (after Maruthi and Chinni Krishna’s Bhajana Batch being produced for the Yupp TV platform). This is the first series produced by iDream Media to air on VIU. iDream has previously produced scripted and unscripted series for YouTube, ETV Plus Television Channel and YuppTV Digital Platform such as Lol Ok Please, DJ, Stay Foolish, Evadi Gola Vaadidi, Lambu Simbu Nimbu, Pizza Vs Gongura, India Weds America, Anando Brahma, Padipoya and Bhajana Batch. 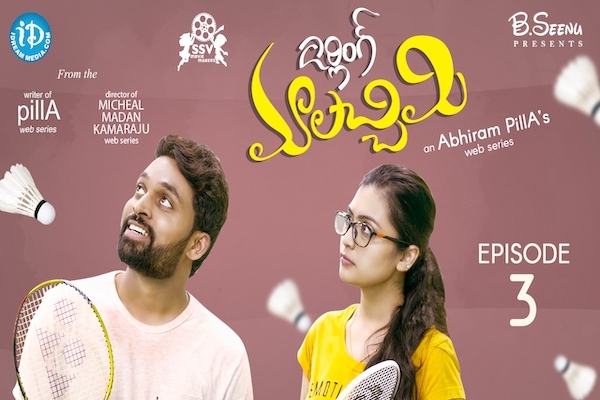 Darling Maalachimi is directed by Abhiram PillA, who is a known name in the short film and series circuit for his comedic writing and breezy romcoms. This marks the first collaboration between Chinna Vasudeva Reddy of iDream Media and VIU India. This series has been co-produced by Dr DB Seenu. The series is about a happy-go-lucky architect, Ram who meets an NRI girl, Siri at his friend’s engagement and ends up sharing his emotional breakup story with her. His ex, Mahalakshmi, shares the same name as his mother’s whom he loses at this point. How he gets the love of Siri forms the rest of the plot. It stars Manoj Krishna and Asha in the lead roles. At iDream Media, presently the focus is not simply to build our ever-expanding content and digital library but to create content that will leave a lasting impression on viewers. Nurturing creative talent and building creative and production teams is an uphill task, and one which iDream has been consistently doing so for the past few years. CLICK HERE!! 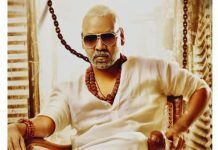 for Darling MaaLachimi Stills. CLICK HERE!! for Darling MaaLachimi Trailer. CLICK HERE!! for Darling MaaLachimi playlist in ViU. Next articleWhy Pawan Kalyan puts special focus on Anantapur?